Promotional JB Mood Pencils with Matching Erasers are show stealers! 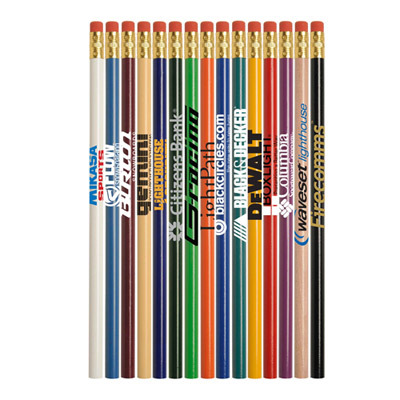 How about unique pencils as giveaways? Your clients will think of your brand more often with JB Mood Pencils. 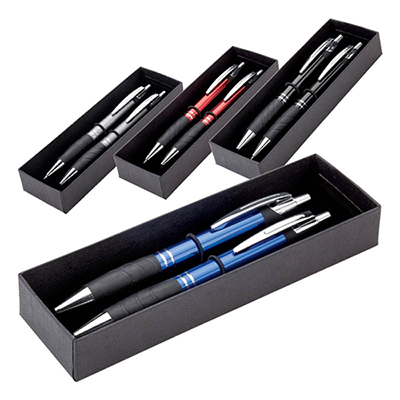 These pencils will ensure a long-lasting impact for your brand. 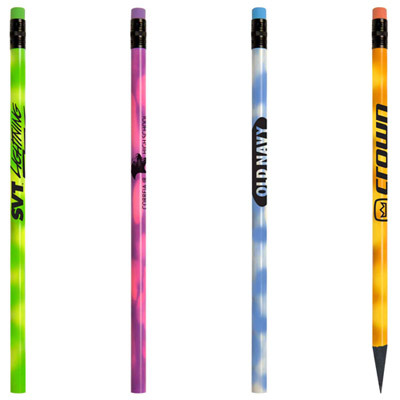 These round pencils are heat-sensitive – heat from your hands will change the color of these pencils! The eraser on these pencils matches the colors of the pencils. These pencils are made from recycled casing. 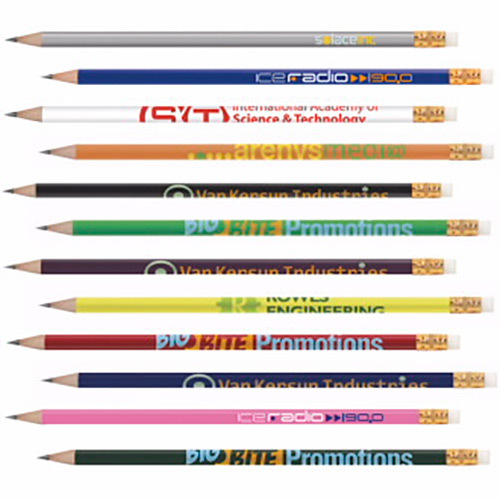 Your brand will be ensured of quality attention whenever your recipients use these pencils. Your brand will be on top of your recipients’ minds for a long time! Be assured of a successful brand promotion! Heat from your hand changes the color of the pencil!